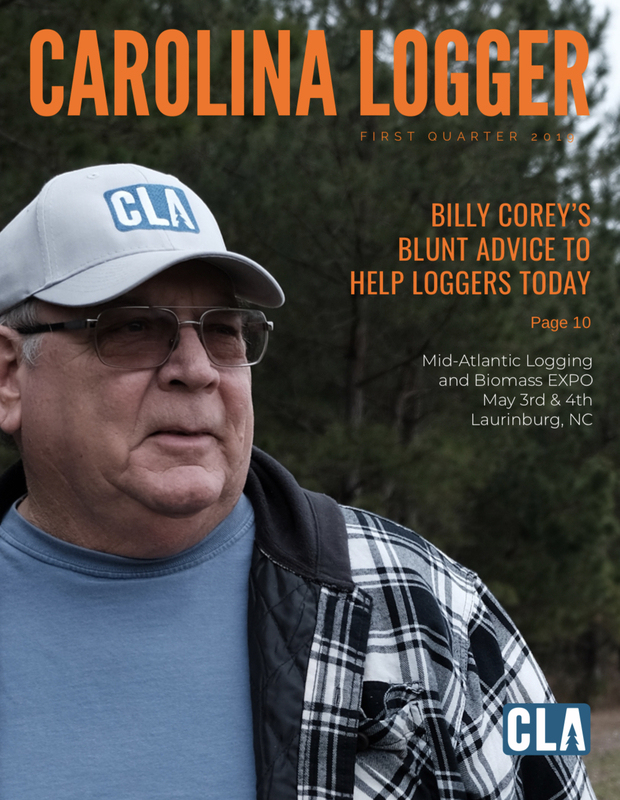 What is the Carolina Loggers Association? Loggers are independent business people separated from each other by the nature of their work and often kept apart from business information and timely news that could change their operations for the better. 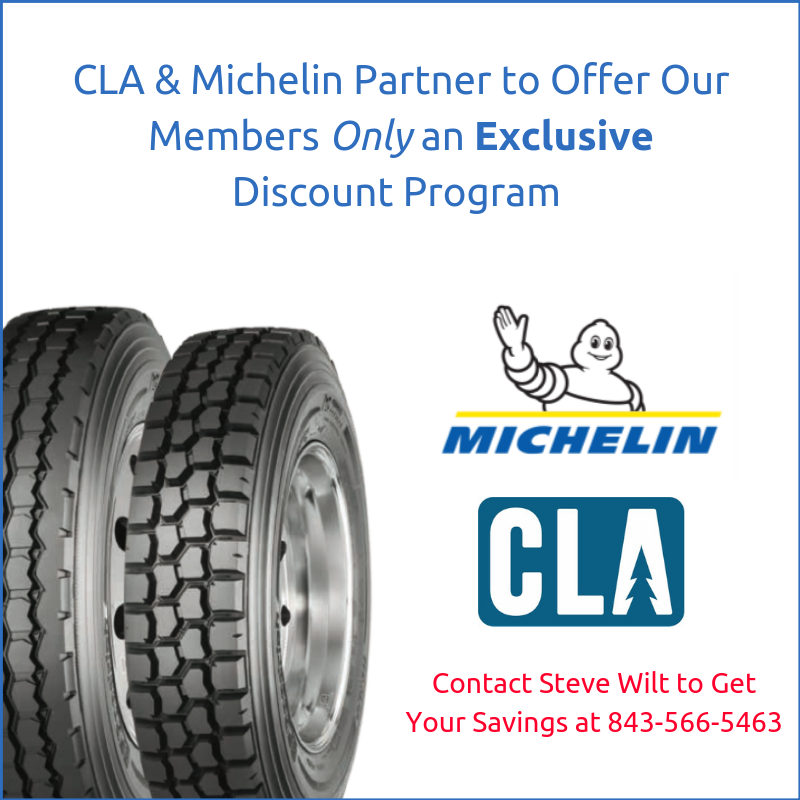 The CLA is a non-profit corporation formed to help associate loggers for their benefit. Coming together through the Internet, by fax, by phone, and in person is easier in an association of like-minded business people who share similar problems and opportunities. The CLA employees a full-time Executive Director who keeps information timely, focuses on "survival" business issues , goes frontline with government agencies in cooperative efforts and lobbys for CLA members in the state legislature. 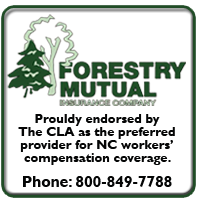 As a "professional loggers" association, members are required to be in "good standing" with the N.C. ProLogger Program or another state certified logger program. 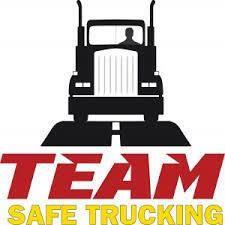 Continuously promoting worker safety and professionalism in the logging industry by creating and maintaining relationships with other industry associations, government agencies, and allied industry partners. The CLA is a nonprofit corporation organized to promote professionalism and business opportunities for members. We are a 501(c)(6) non-profit business league. We focus on regional, state and national business issues. We employ a full-time Executive Director who is a registered lobbyist for the state legislature and state agencies. 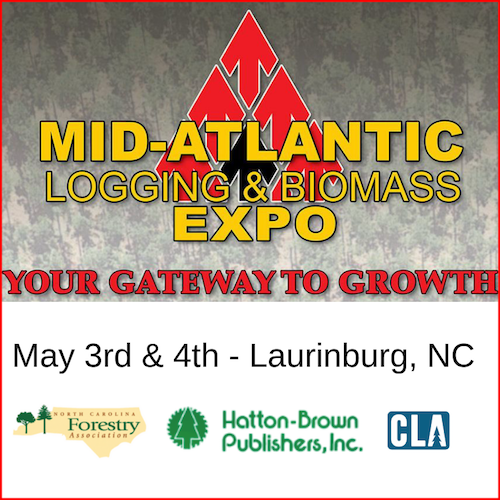 We are affiliated with the American Logging Council that represents 20 states and over 10,000 logging businesses.